Hannah Smith thinks she's safe now that Reuben Tate is set to face trial. 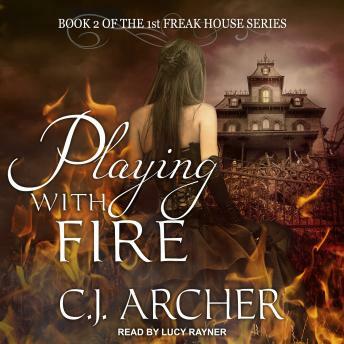 But when an unusual creature is let loose on the Freak House estate, everybody is in danger, including Jack. To hunt it down, the household must take risks, but the greatest risk is to Hannah's heart. She's in danger of falling deeply in love with Jack, a man whose very touch can kill her.